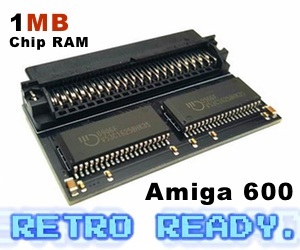 A midweek video on my history with the Amiga, the last of the Amiga Pi Project Series. Also a lighthearted gameplay at the end on one of my all time favourite Amiga games. 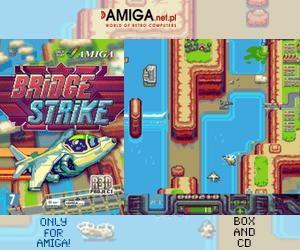 My Amiga Pi Project Series.